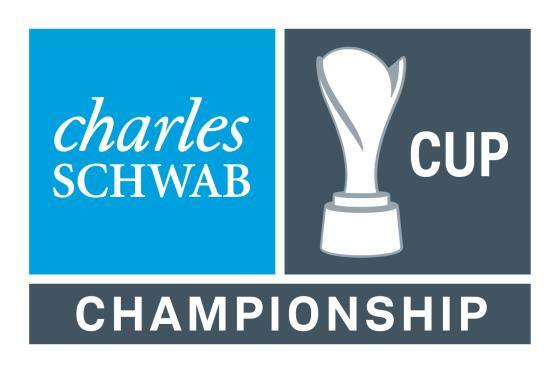 The Charles Schwab Cup Championship has been around — in one form or another — since 1990. Starting in 2016, however, the Championship becomes the finale of a three tournament playoff. In the new format 36 players will play four rounds, as opposed to the usual three on PGA TOUR Champions.There still is no half-way cut. The Charles Schwab Cup Championship — as the Senior Tour Championship — has always had a smaller field. From 1990 through 2015, the field was thirty.